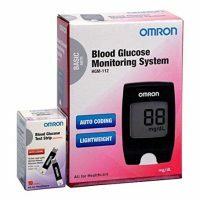 FEATURES: Accuracy and precision of blood glucose measurement work on the principle “higher the measured current, the higher the blood glucose value”. The meter is auto-coded because the meter identifies the test strip lot code after the insertion of the strip into mylife Pura X (Autocoding). This Autocoding feature allows the meter to cope with variations in test strip productions in order to ensure a high level of accuracy and precision. Data can be transferred to mylife Software, Diabass, SiDiary and diasend. The test strip visually indicates and an audio signal confirms when enough blood has been applied. LANCETS: They are designed to make blood sampling easier and more comfortable with an electro-polished tri-beveled needle tip guarantees a smooth and sharp finish to obtain optimum blood samples. Removing the test strip: Take the large and solid test strip out of its vial and close the box again. 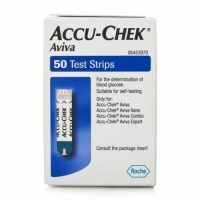 Inserting test strip: The device activates automatically and recognizes the strip code (Autocoding). Extracting blood: Prick the finger with the lancing device. 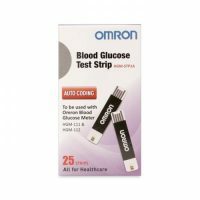 Applying blood: Apply the blood from above onto the test strip. The channel absorbs the blood sample while the blood sample window on the test strip shows the filling level. Reading the measurement: Read the measurement on the LCD display. Blood free test strip removal: Hygienic removal of the test strip without blood contact.